It’s high season. Good for the Dada co-operatives. We are very busy. Natural soap for hotels, specially small ‘guest soap bars’ are in the make, as well as natural scented beauty soaps. All our natural soaps are lipid regulating and moisturizing. 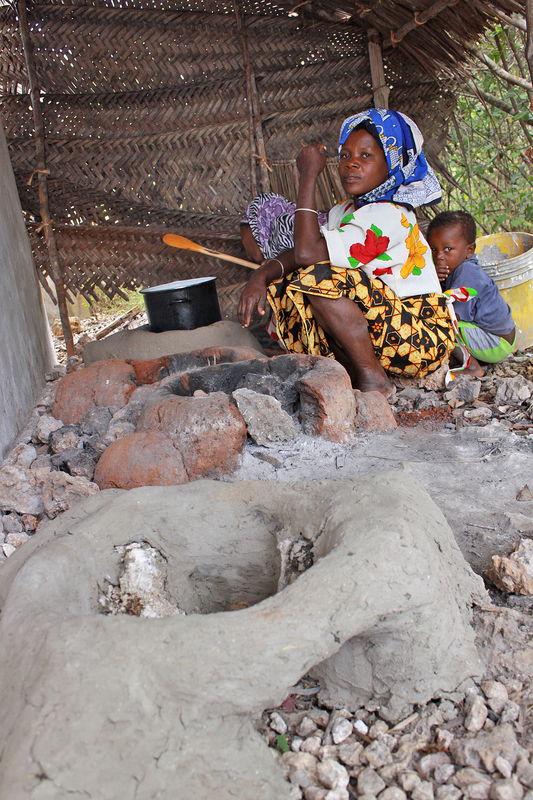 Dada woman cooks orange jam on wood saving clay stove. 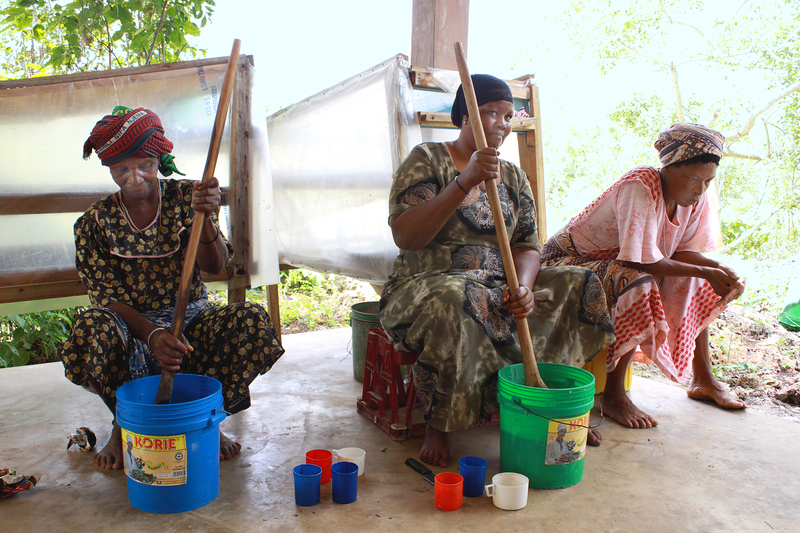 Dada women stirring soap, sitting in front of solar driers.